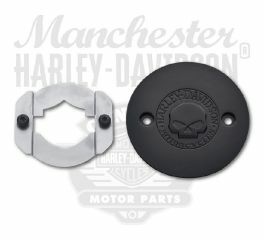 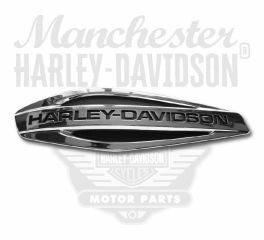 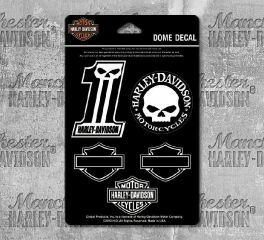 Live the Harley-Davidson legend whatever you're doing with H-D motorcycle decals, and emblems. 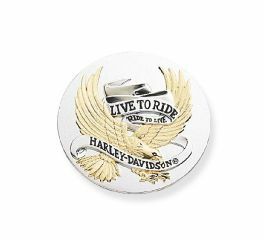 Multi-colored cloisonne medallion with chrome-plated graphics. 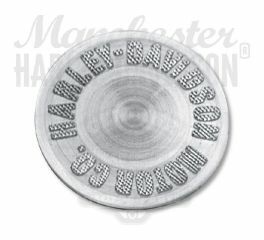 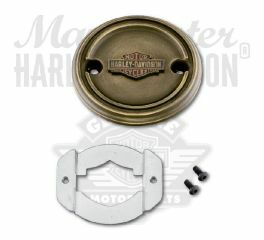 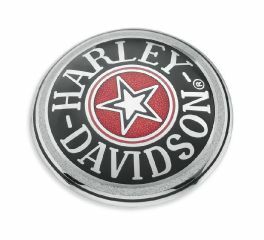 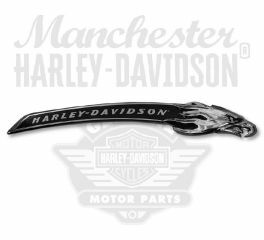 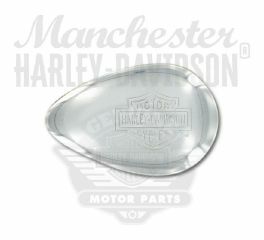 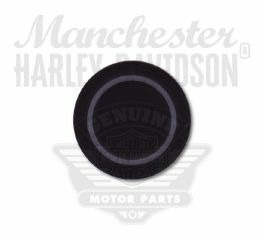 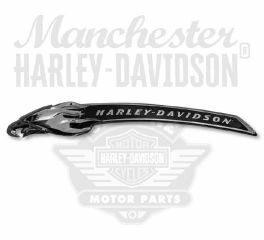 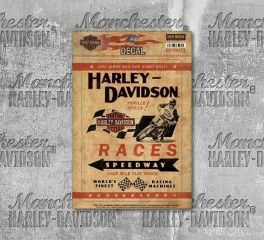 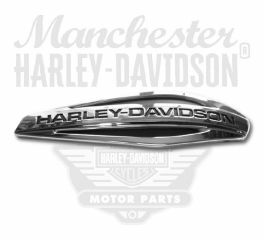 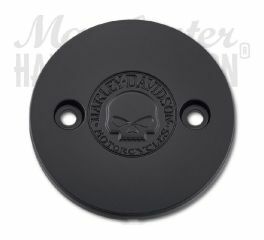 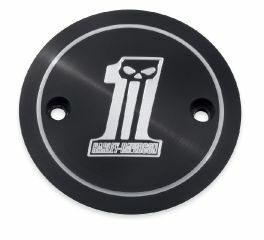 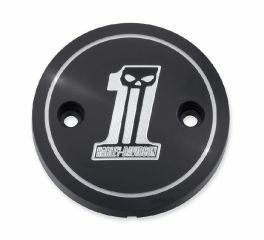 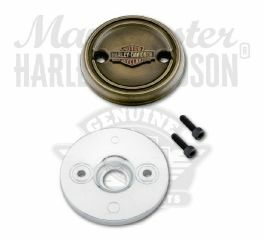 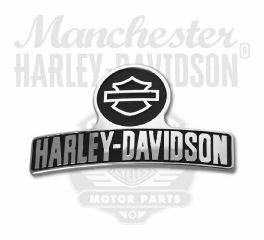 Harley-Davidson® Motorcycle Decal Races features Motorcycle graphics, and Harley-Davidson® script.